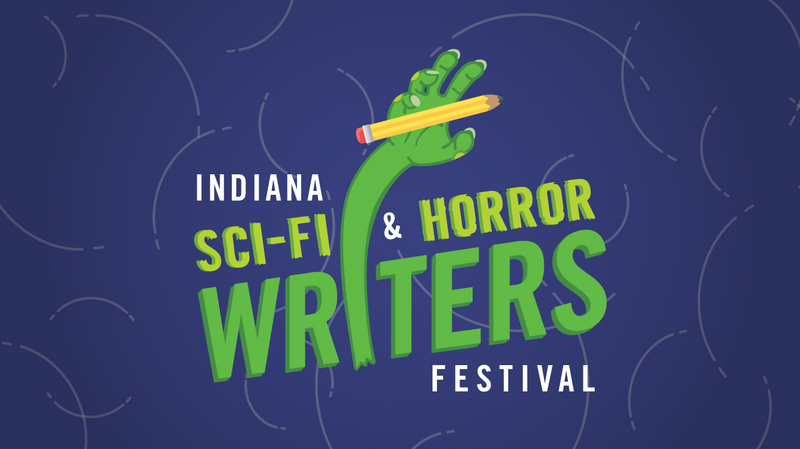 Mike Mullin is giving a writing workshop and presentation at the Indiana Sci-Fi and Horror Writers Festival. Registration is free and recommended. Click here to register.